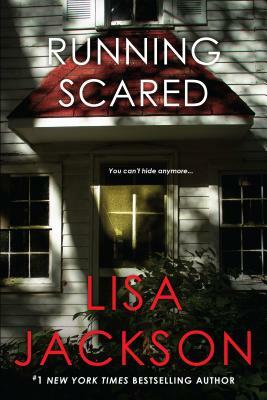 LISA JACKSON is the #1 New York Times bestselling author of more than seventy-five novels, including One Last Breath, You Will Pay, After She’s Gone, Close to Home, Tell Me, Deserves to Die, You Don’t Want to Know, Running Scared, and Shiver. She has over thirty million copies of her books in print in nineteen languages. She lives with her family and three rambunctious dogs in the Pacific Northwest. Readers can visit her website at www.lisajackson.com and find her on Facebook.